Many farmers choose to remove the nurse crop as soon as the threat of erosion is past, with little regard for small-grain forage yield. The development of glyphosate-resistant alfalfa varieties makes this approach much more feasible. Others wait to remove the nurse crop until the small grain reaches early boot stage. This approach provides reasonable forage yield and quality, and removes the crop in time to allow the perennial hay a good start before it becomes dormant. Finally, some will wait until soft, or even hard, dough stage to maximize yield of small-grain forage. In this case, there is a stronger possibility that establishment of the perennial hay crop can be negatively affected. University of Wisconsin Extension’s Pea and Small Grain Mixtures includes the following information from a 1980s three-year trial in Arlington, Wisconsin, on oat/pea and barley/pea forage planted as alfalfa nurse crop (see Table 1 listed below). 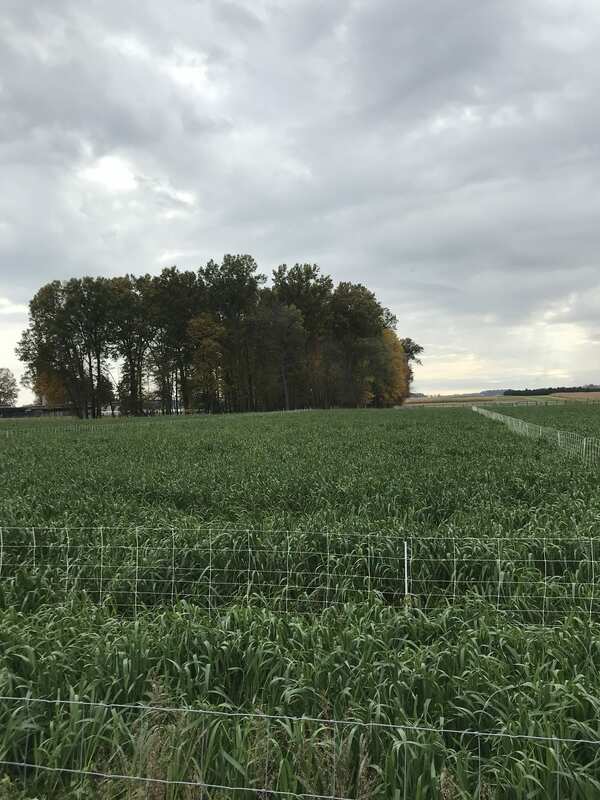 The bottom line with small-grain forage crops is to know what you need in terms of yield, quality, and impact on your new perennial hay crop … and watch closely! Posted by Braden Campbell at 8:00am October 2, 2018 Posted in Forages and Pasture and tagged Forages and Pasture, Management. Bookmark the permalink. 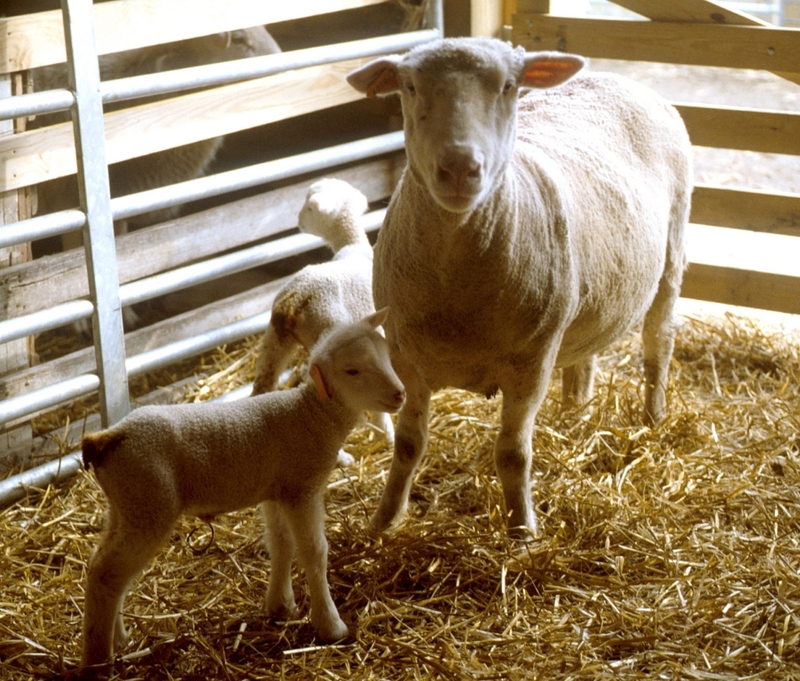 ← Are Your Sheep Consuming Enough Calcium?